WooCommerce allows you to bring your store online and sell physical and digital products. What if you have a service that you would like your customers to book online? The SUMO WooCommerce Bookings Plugin has you covered. It lets you handle appointments, events and reservations. 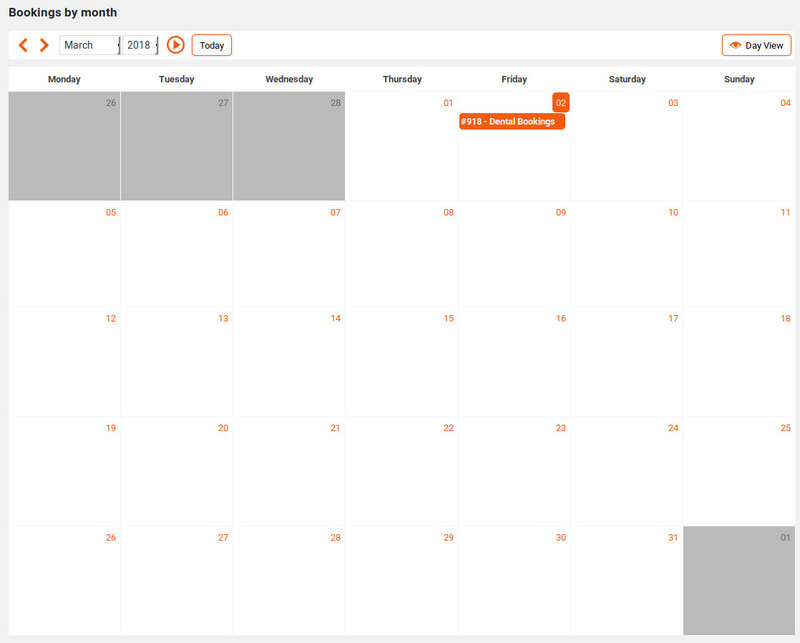 SUMO WooCommerce Bookings offers tight integration with Google Calendar, so you can easily manage bookable dates. Your bookings are synced automatically. You can also assign bookings to your co-workers. Booking reminders are sent automatically to customers, so there is one less thing for you to do. SUMO WooCommerce Bookings should work with most WooCommerce themes. It is highly customizable and puts you in control the min & max duration for each booking, time gap, and other settings.